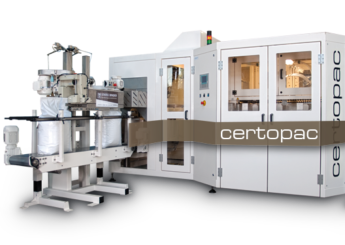 At Global Packaging Automation we are the UK’s only Statec Binder agent, which means we are uniquely placed to offer a full range of automated bagging and palletising systems from this global market leading company. 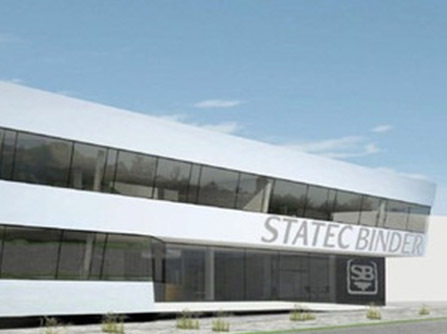 With over 1200 machines installed worldwide, Statec Binder is unrivalled in its offerings. 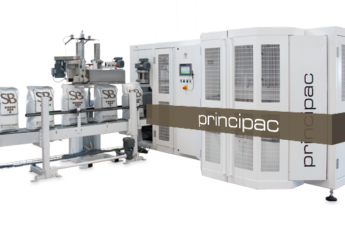 When it comes to bagging and palletising, Statec Binder have designed, manufactured and installed polythene bag manufacturing machines for some of the world’s most recognisable brands. 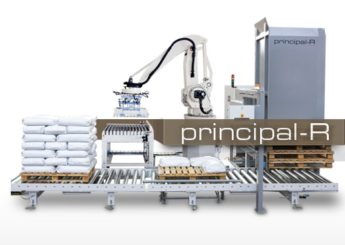 Serving customers throughout the world, Statec Binder can handle everything from the design and build of a bagging and palletising system to the complete automation of a production line. 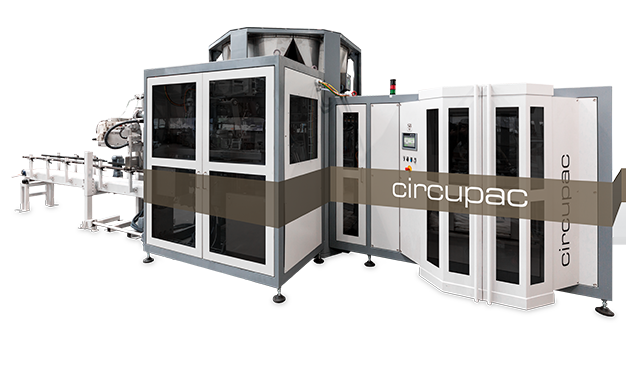 For over 40 years Statec Binder has been manufacturing high-performance, open-mouth bagging systems that are at the forefront of innovation. 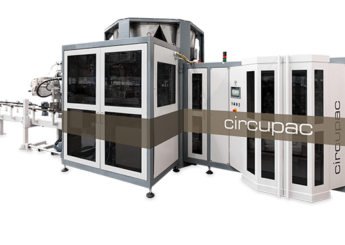 Statec Binder is a byword when it comes to reliability and precision and their polythene bag manufacturing systems are designed for woven polyethene, polypropylene and paper bags with filling weights between 5 and 50kg. From pet food and fertiliser to rice and plastic pellets, the applications are endless. 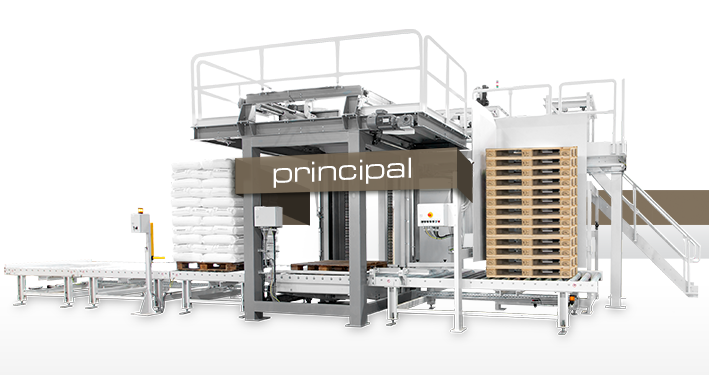 There are currently two different palletising systems available from Statec Binder which are Principal and Principal-R. Principal is a high-speed, high-level palletiser which has a capacity of 2400 units per hour for bags and boxes while Principal-R is a fully automatic high-performance robotic palletiser for up to 1400 units per hour. 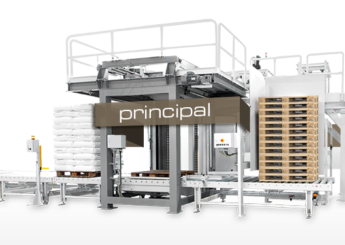 Both of these systems are fully automatic and provide a reliable, flexible and energy efficient solution to all your palletising needs. 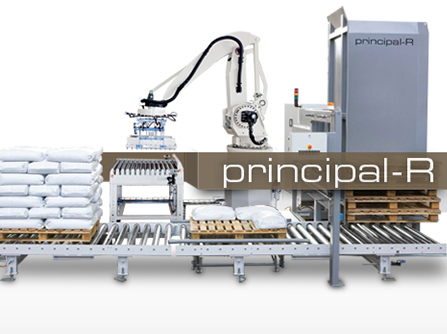 Whatever your bagging or palletising needs Global Packaging Automation will be able to help. 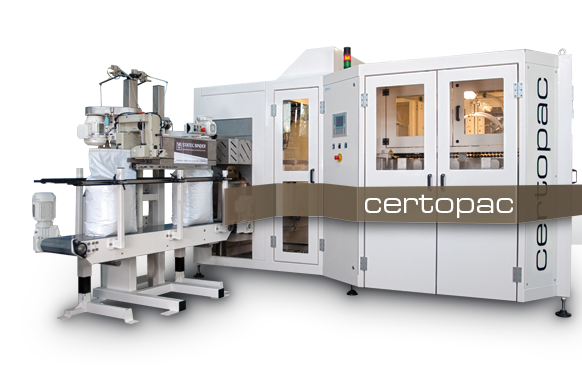 Find out more about our Bagging and Palletising Systems by getting in touch with us today on 0161 873 8274. 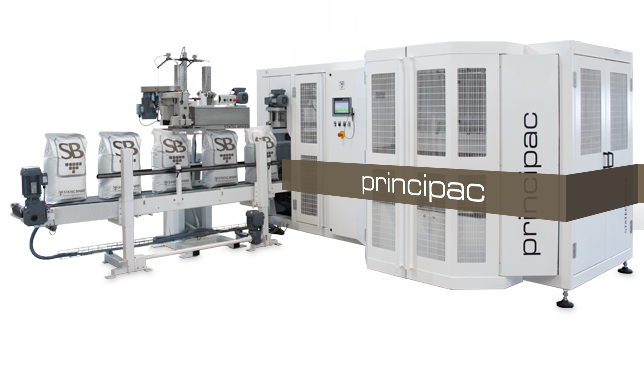 Offering capabilities of up to 2000 bags per hour the semi and fully automatic bagging machines from Statec Binder can help transform your packaging processes and streamline your production lines. 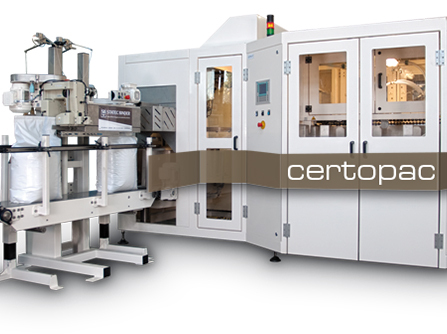 From gravity fed net weighers and bag making machines to bag-closing systems and bag filling stations, there are a wide range of machines available to meet all your bagging needs.